The initial training for Gaganyaan will be done in India and advanced training maybe in Russia. The Indian Space Research Organisation (ISRO) on Friday said that it would send astronauts to space by December 2021. Addressing a press conference, ISRO Chief K Sivan said that the preparations for Gaganyaan Mission are underway and it will prove to be a major turnaround for India's space agency. In his Independence Day speech last year, Prime Minister Narendra Modi had announced about the Gaganyaan project, saying that India would send an astronaut to space in the year 2022. "When India celebrates 75th year of Independence in 2022, and if possible even before, an Indian son or daughter will undertake a manned space mission on board 'Gaganyaan' carrying the national flag," the PM Modi had said. If India successfully launch the mission, it would be the fourth nation to do so after the United States, Russia and China. "The initial training for Gaganyaan will be done in India and advanced training maybe in Russia. Women astronauts will be there on the team. That's our aim," ISRO chief was quoted as saying. "We will set up six incubation and research centres across the country. We will bring the Indian students to ISRO. Why do the Indian students need to go to NASA?" said ISRO Chief. 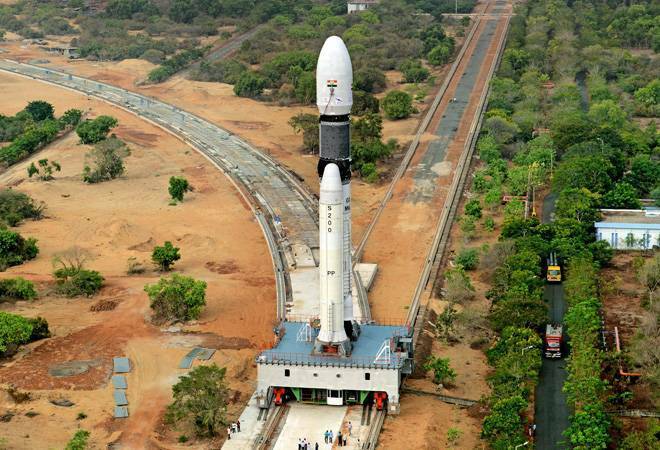 ISRO aims to deploy its biggest rocket, the Geosynchronous Satellite Launch Vehicle Mark III (GSLV Mk III), to send the astronauts into space from the Sriharikota space port in Andhra Pradesh. Sivan said that the government has allotted Rs 30,000 crore for the organisation's activities of which Rs 10,000 crore has been cleared by the cabinet for the Gaganyaan programme under which three Indian astronauts will be sent to space for up to seven days by 2022. Discussing about the progress of the Chandrayaan-2 mission, he said that the second moon mission will be lunched around March-April this year as it missed the January-February launch window. Last year, ISRO completed 16 missions, signing off with 7 successful missions, which included two successful GSLV missions in a single year. The year 2019 promises to be much more challenging to the ISRO community with 32 planned missions (14 launch vehicle, 17 satellite and 1 Tech. Demo. missions), the Chairman had announced in his New Year letter on 2 January.